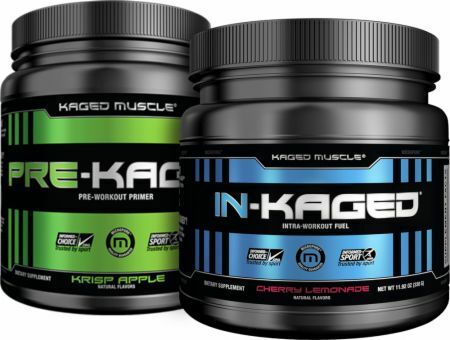 Kaged Muscle PreKaged/InKaged Bundle at Bodybuilding.com - Best Prices on PreKaged/InKaged Bundle! 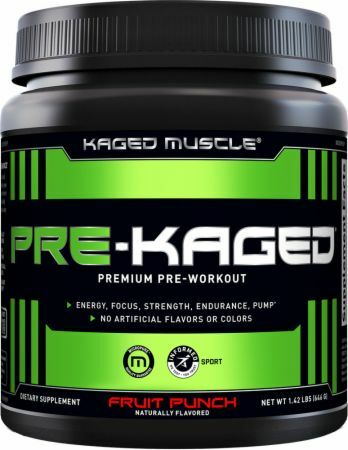 PRE-KAGED is designed to get you into the zone and push you through the toughest workout sessions imaginable! 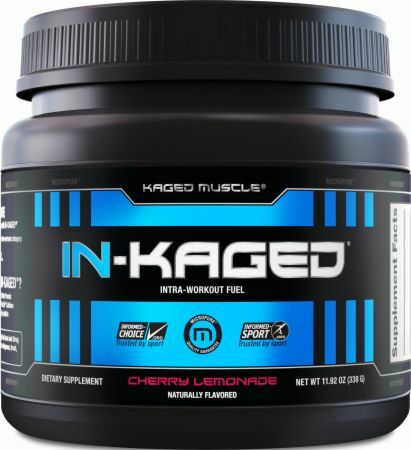 In-Kaged intra-workout endurance fuel is designed to keep you in the zone as you plow through your training. Directions for PRE-KAGED/In-Kaged Bundle: Follow the directions on the products' labels. 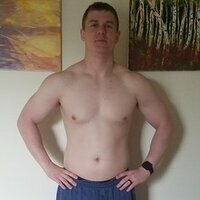 I experimented with different pre workout's for a while. I tried Pre Kaged for the first time a year ago and i will never use anything else. My workouts have been so much more focused and better. Combining Pre Kaged with Intra-Kaged has boosted my workout even more. Directions for PreKaged/InKaged Bundle: Follow the directions on the products' label.